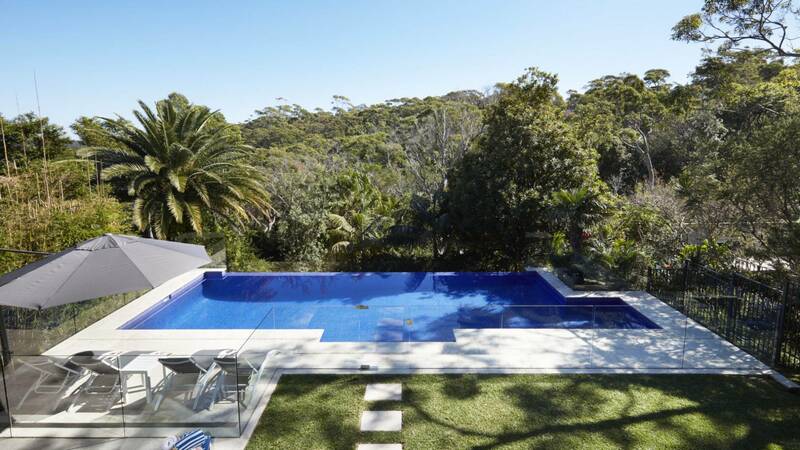 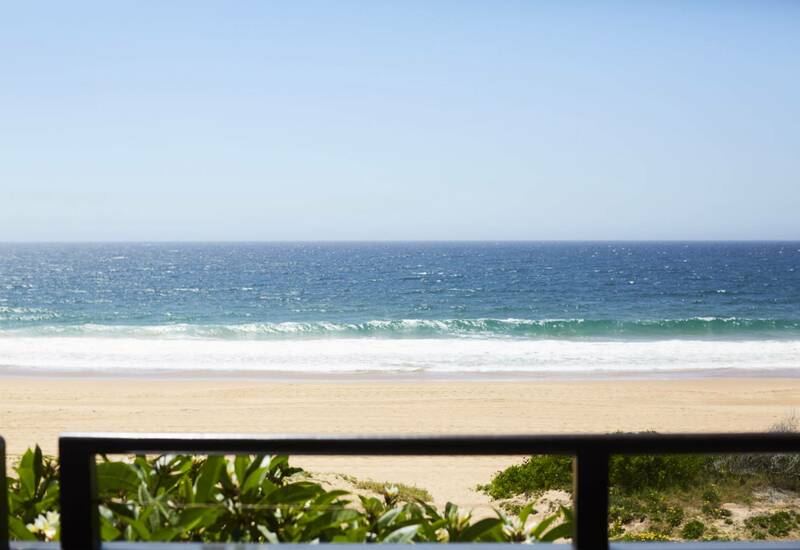 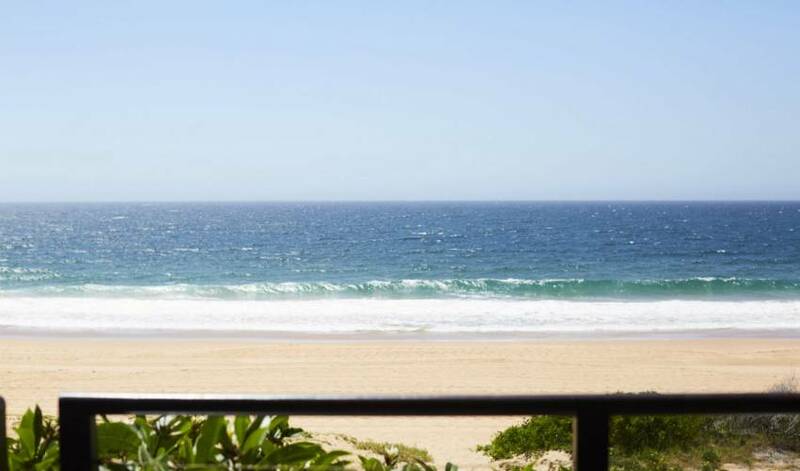 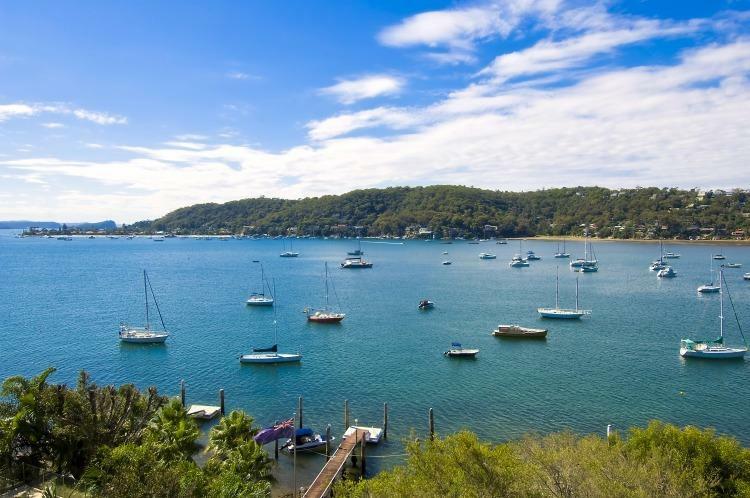 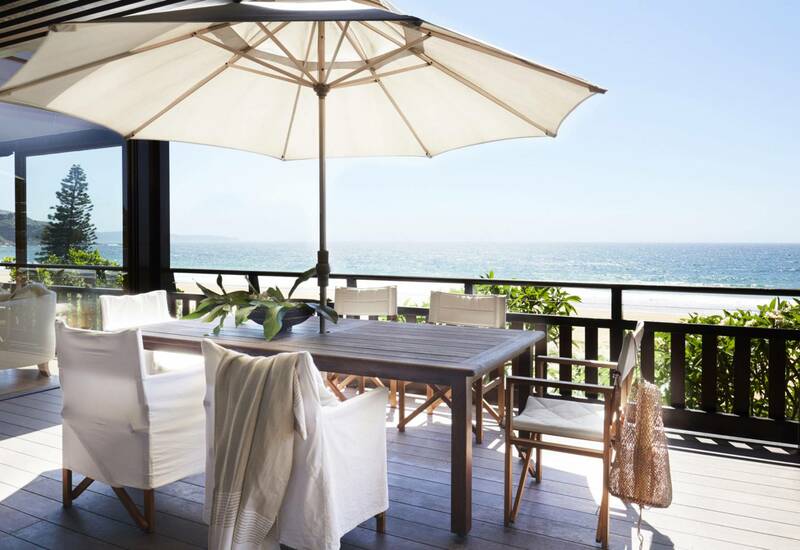 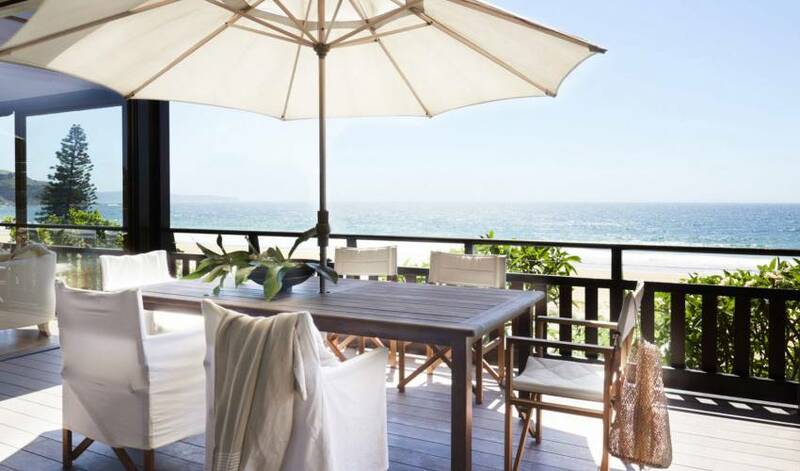 Looking for the perfect oceanfront holiday home for your next family Getaway? 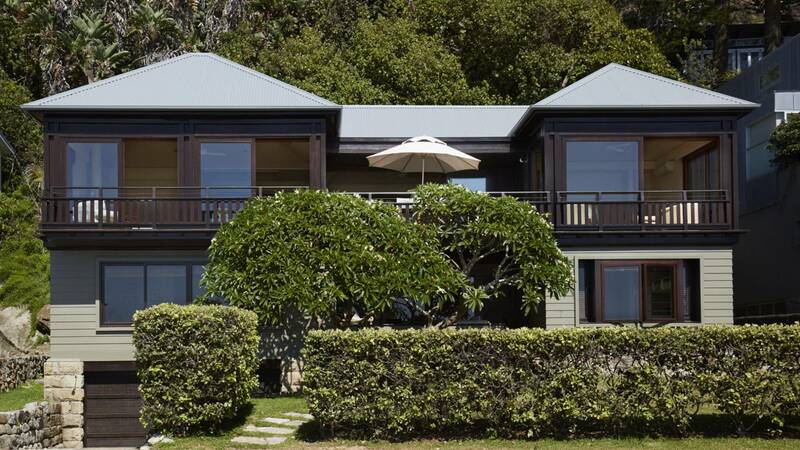 Look no further than this quintessential beach house. 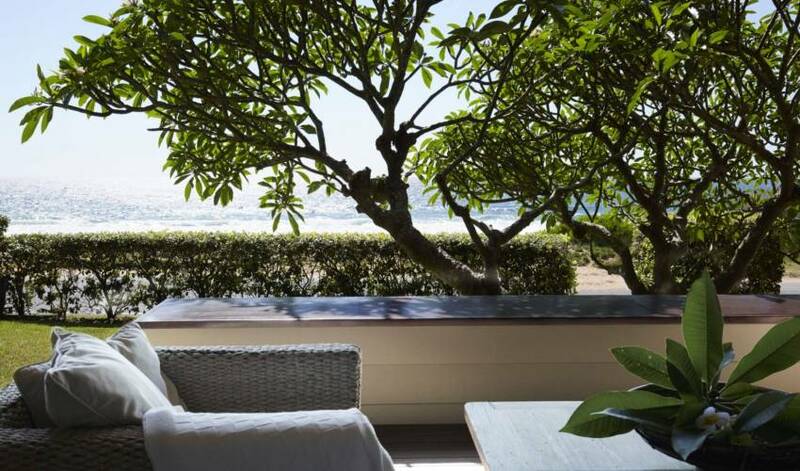 Perfect spot to relax in the comfort of your own home, just steps from the beach. 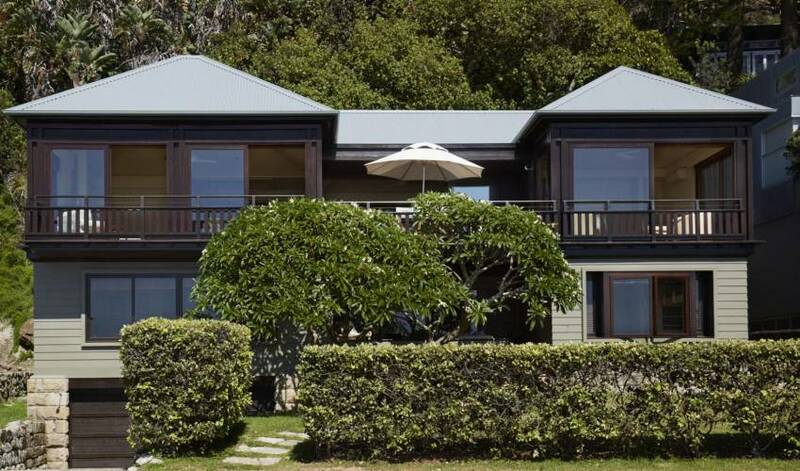 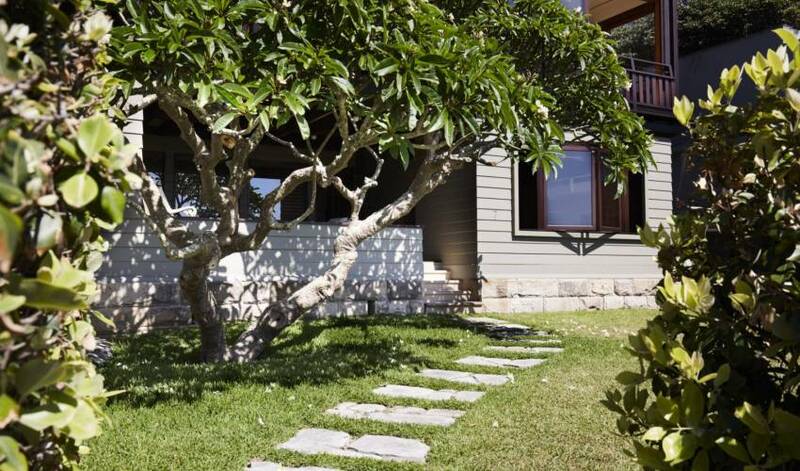 Villa 5576 offers 4 bedrooms & 2 bathrooms, comfortable living areas and amazing oceans views. 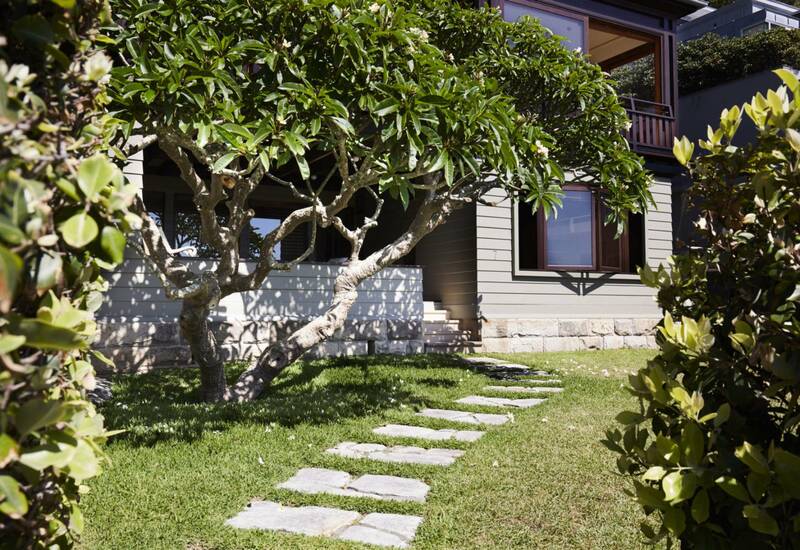 The Boathouse, serving both coffee and food, is only a short, flat, walk away. 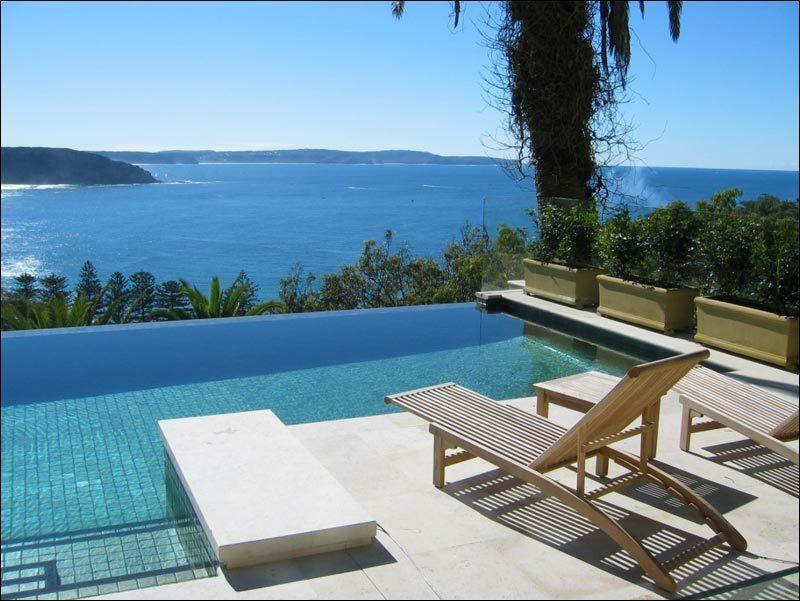 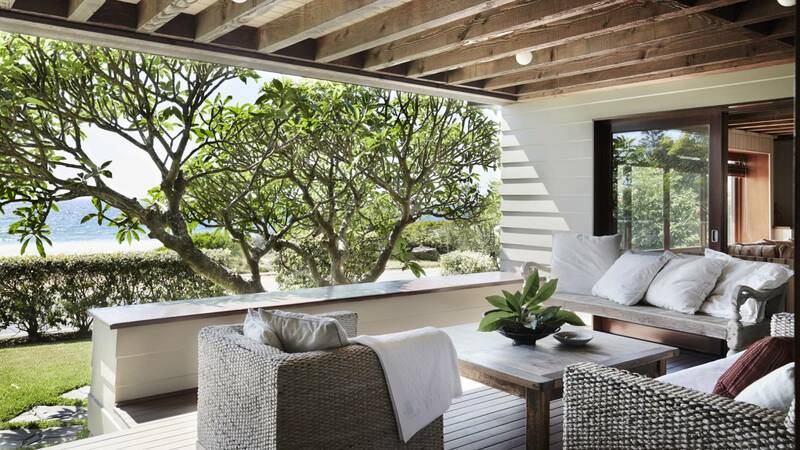 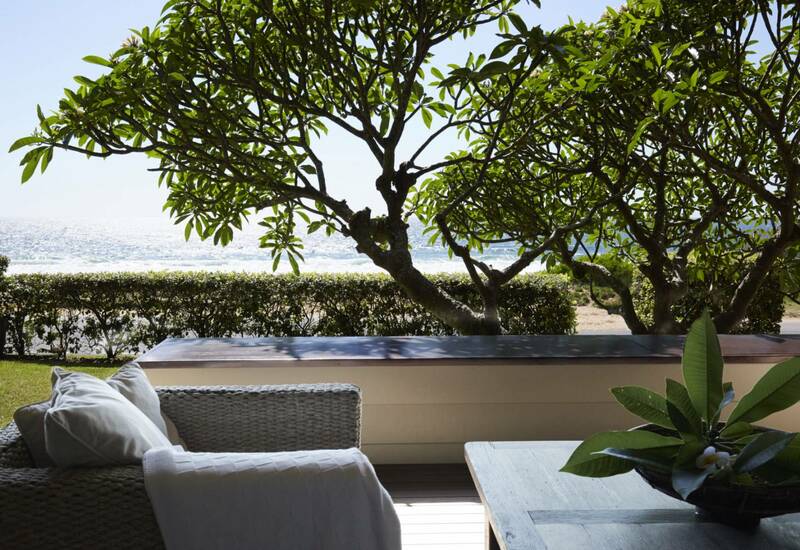 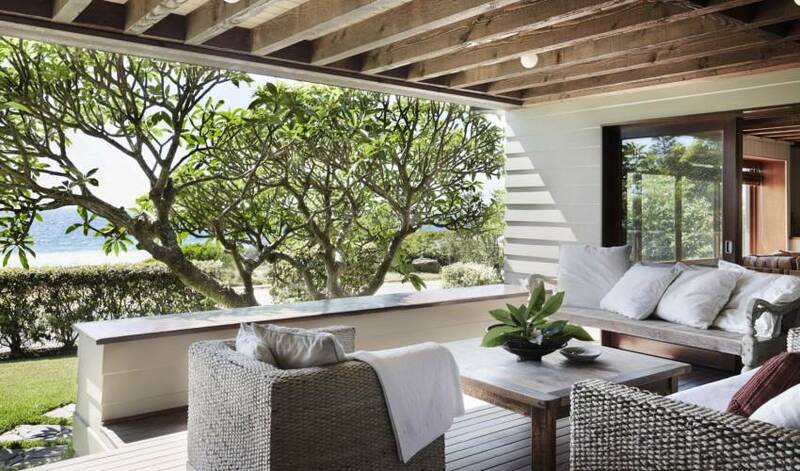 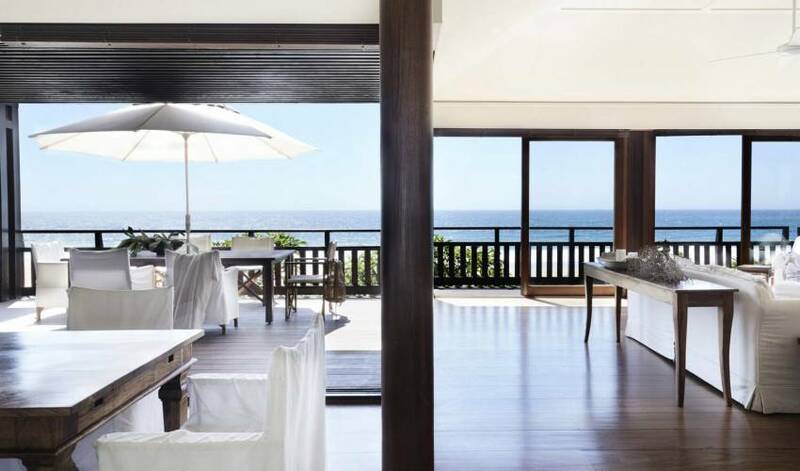 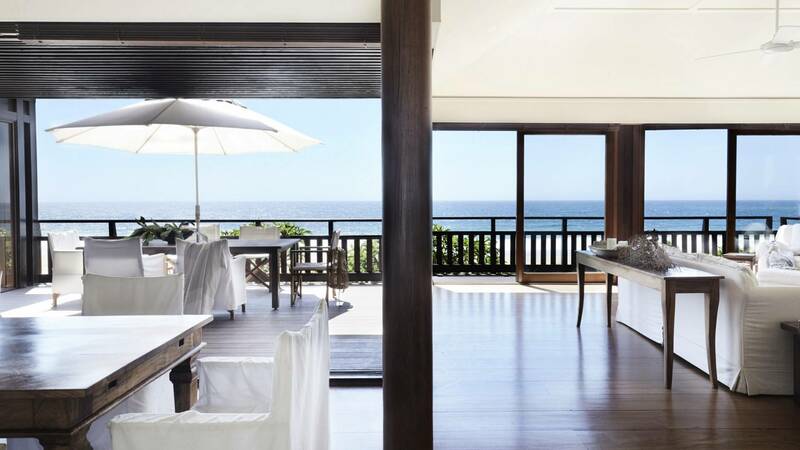 Sit back, put your feet up and relax in this stunning oceanfront villa.